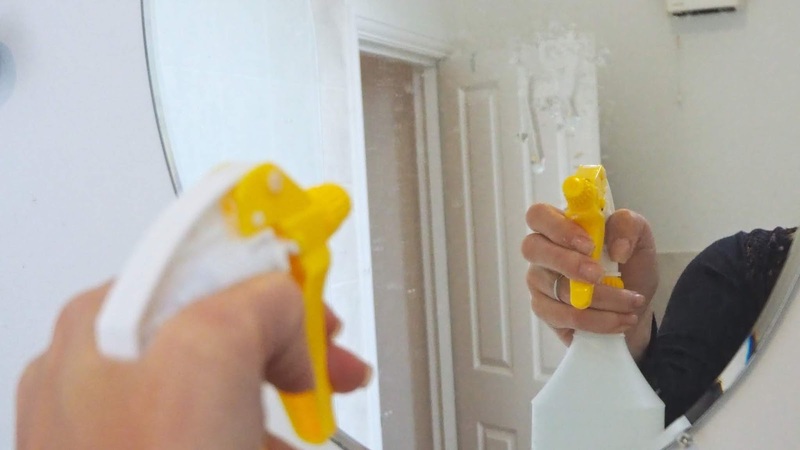 There are a few great benefits to homemade cleaners. One major plus, especially for the kitchen is that a cleaner with all natural ingredients isn't harmful. I don't have to worry about spraying near food or on surfaces I use for cooking or serving. Another amazing benefit is that they're incredibly cost-effective. I can make my own cleaner that works wonderfully for very little money in comparison to the cost of cleaning products in stores and when you're looking for something eco-friendly or all-natural, you're talking about even more money. 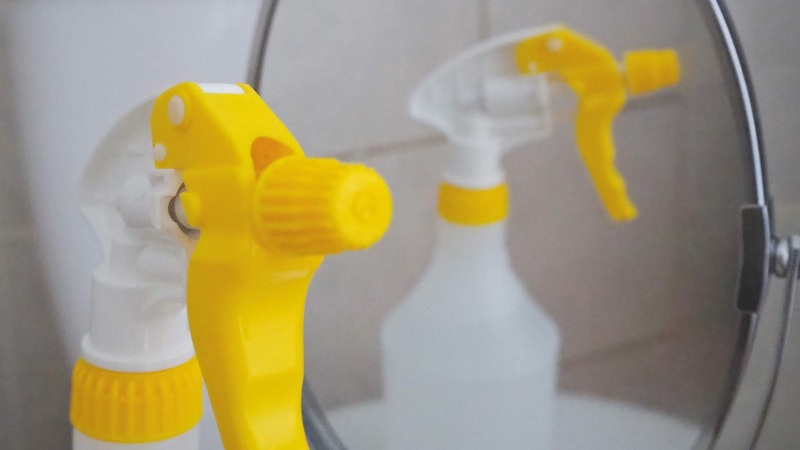 The simple solution is to make it yourself and with this recipe, you'll have a safe, natural, effective cleaner that will save you money while keeping your kitchen clean and safe from harmful chemicals found in so many other sprays. It's pretty amazing for cleaning windows and mirrors too! You can make this with things you may already have in your kitchen cupboards and if not, these ingredients are useful for other things so they won't go to waste. Mix all the ingredients together in a spray bottle and use as an all purpose kitchen and glass cleaner. Be careful when adding the baking soda as it may bubble up a bit when it hits the vinegar. You may find it easier to combine these ingredients in a large mixing bowl and then pour into the spray bottle using a funnel. It's as simple as that. In just minutes, you can have a bottle of kitchen and glass cleaner that's effective, all-natural and harmless. Make it for yourself or as a gift. I love giving this as part of a house-warming gift or to friends with small kids or new babies who are making an effort to child-proof their home and keep it safe for little ones. It's homemade, it's thoughtful and it works!